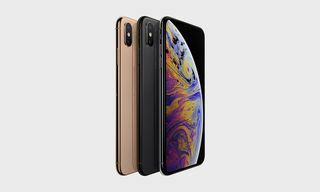 Reputable analyst Ming-Chi Kuo is reporting that Apple‘s 2018 iPhones will be available in a variety of colors. 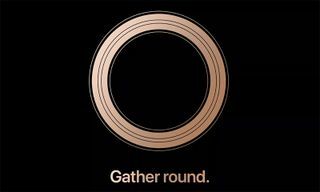 Per 9to5Mac, the rumored 6.5-inch OLED iPhone is to arrive in black, white, and a new gold, while the 6.1-inch variation is optioned in grey, white, blue, red, and orange. 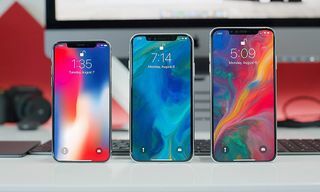 As 9to5Mac points out, the grey and white colors could simply be Apple’s Space Grey and Silver finishes featured on the iPhone X. Above, you can get a look at what the other shades may look like, as rendered on the iPhone X. 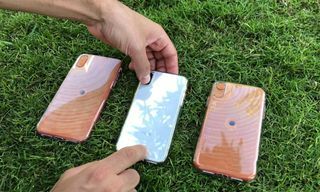 These possible four or five iPhone colors would be fairly new territory for Apple. 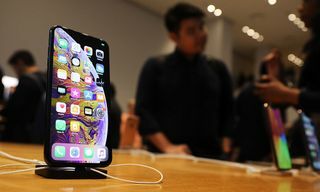 Following a phone’s initial launch, however, the company does generally release a red iteration in promotion of Product (RED), an organization raising awareness and funds to help eliminate HIV/AIDS in Africa. It’s also worthy of note that the iPhone 5C did debut in green, blue, yellow, pink, and white back in 2013. 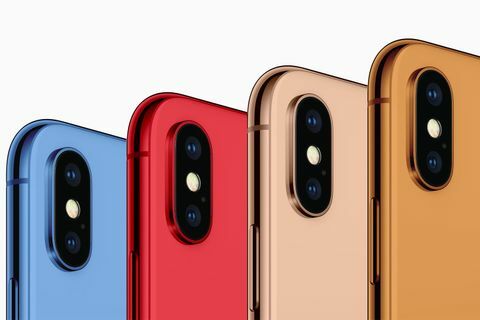 Nonetheless, for more on the possible colors for Apple’s 2018 iPhones, follow on over to 9to5Mac. Now, this leak gives us a rumored first look at a new iPhone design.